To join, just enter your details and confirm over at Finding the Universe. You have until March 2, 2015! 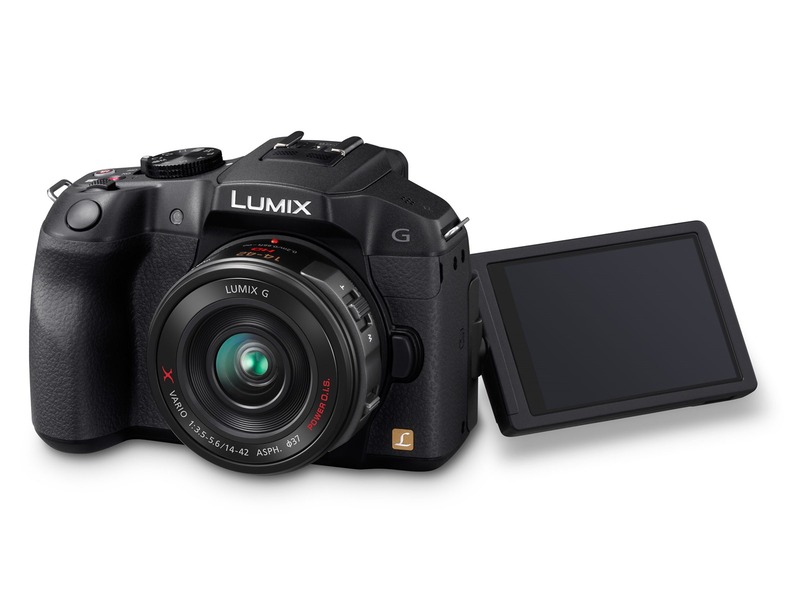 Click here for more info on Finding the Universe Panasonic Lumix Giveaway. @DestinAsian_Mag, Win a 3N Stay in Thailand! @worldnomads, Win 1 of 3 7D Trips to Sri Lanka! @KLM, Win a 7N Trip for 2 to Colombia! @KLM, Win a 3N Trip for 2 to Fukuoka, Japan!